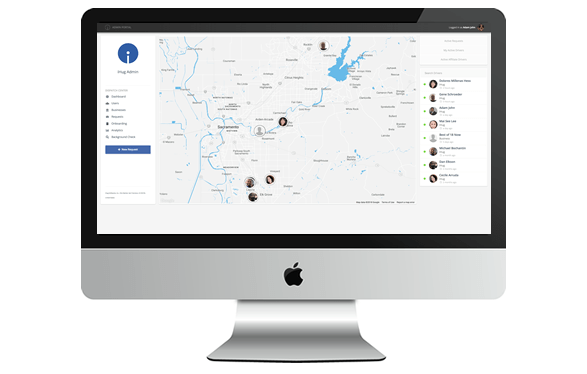 iHug - Open Platform Rideshare Software - Similar to software like Uber Clone that's online when you search for Rideshare Software. Build Your Own Rideshare Business Today! We're The Official Open Platform Rideshare Software. Start instantly! Just choose a turn-key suite, recruit drivers, network with friends, family and compete. Learn how to invite drivers and build your very own rideshare business. When you use our software as a rideshare business owner to drive your customers around, you take home over 90% of each fare. We've done the hard work for you! In Taxi, Ridehsare, Limousine, Healthcare and other industries the average minimums range from $25 - $200 per ride. You are truly your own boss! Whether you have a regular full-size sedan, executive sedan, limousine, or wheelchair van, you can provide rides. Our software allows you and your riders to book in a portal online and add wait hours. Paying you a full wage per hour you wait, no more pennies. The average per-mile rate you can charge nationwide is $2.50 - $6.00 which can be used for vehicle maintenance, earning you more income. Invite people you know, trust and love to drive for your rideshare business! Even your friends and family members can become your riders. Grow your own business. Our software will help you address and improve transportation for your loved one's. Our tiered plans allow you to scale your business as fast as you want. If you have a group of rideshare drivers, limo drivers, care givers, or others and want to hit the ground running, we have a plan for you too. What value do I get with your software? Savings, savings, SAVINGS! To build a complete Uber like app alone, it can cost in upwords of $1,000,000 to $1,500,000. We've already built the software for you. We manage the software engineers, software development and servers. Why should I choose your software? Our platform uses technology that Uber, Netflix, NASA, Tesla, Amazon and other successful companies use to build their systems. People are referring to the technology as the future of web development. We don't believe in setup fees. All of our plans are turn-key and provide you with instant access to grow your business. Why yes we do! We provide many support resources as well as customer support for both the portal and mobile app. How quick can I start using the software? You can start running your business within minutes. After you subscribe, you will gain access to your portal. How do I collect my earnings after each ride? We feature Stipe payment systems in our software which allows you to add your bank account for deposits. 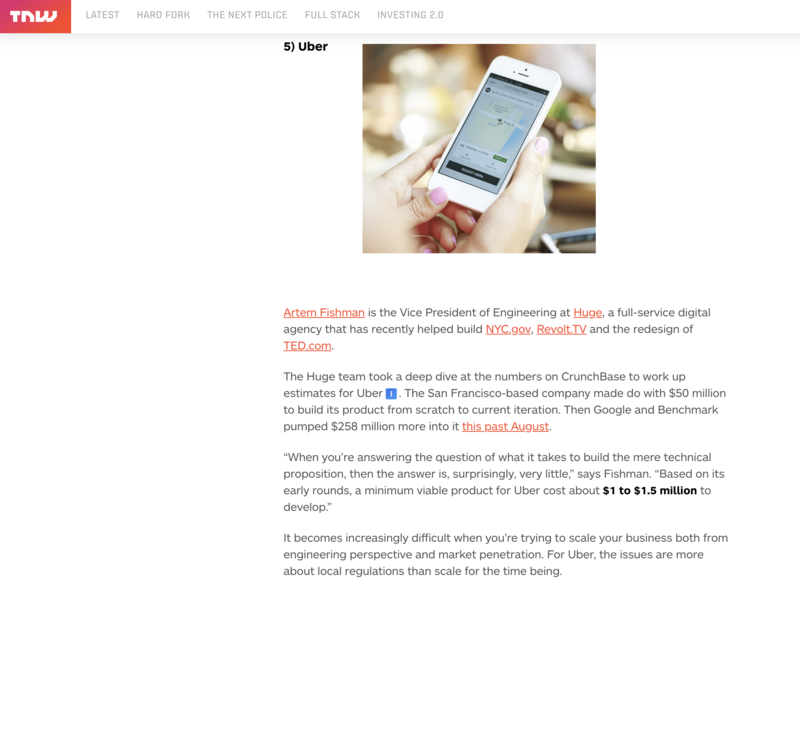 Stripe is a company that we've integrated into your portal. It allows you to safely accept payments online. What types of payments can I accept from customers? You can charge almost any kind of credit or debit card, including Visa, MasterCard, American Express, JCB, Discover, and Diners Club. How do I pay myself, my staff, independent contractors and other workers? We've added a cool feature where you can instantly pay your staff, independent contractors and other workers through the app at the end of their service. Can I send my customers receipts? Upon making a new service booking, it's as simple as imputting their email. Once the customer pays for service, an automatic email is sent to them on your behalf. Does your software auto calculate distance, mileage, and time? Why yes it does! We've listened to you and built a fully customizable system where you can set your own pricing. This is really helpful for providing quotes to customers. Can I track my drivers? Yes! You can visually track your independent contractors and other workers on Google Maps in real-time. It even includes date and time logs. Can I brand my business? When you upload your company logo, it will populate throughout the portal including the mobile app.